We proudly use Dermalogica in all skin treatment and each facial is perfectly customized to suit all of your skin-care needs. 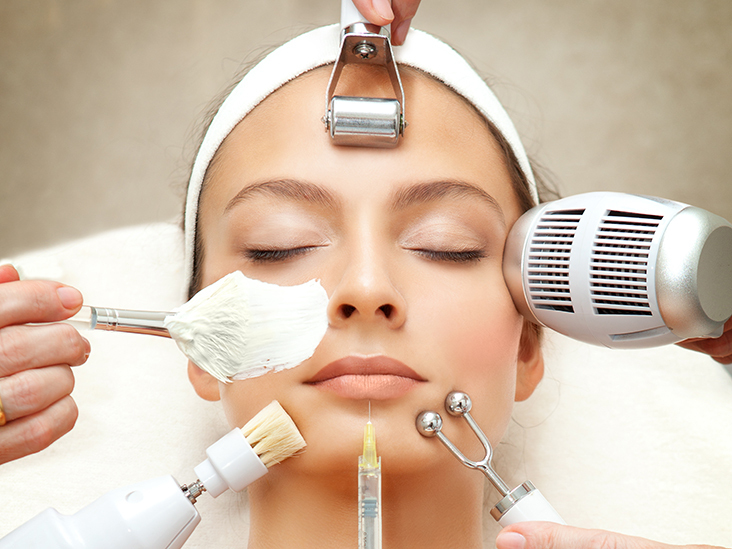 All treatments include face mapping along side with educating our clients. Perfect for a quick fix! This condensed version of the classic Intensive Skin Treatment gives healthy glowing skin in forty-five minutes! The most powerful Dermalogica treatment for prematurely ageing, dry & sun damaged skin, providing nourishment & regeneration. This facial will leave your skin firmer, smoother and revived. This treatment helps expedite skin recovery from current damage (such as irritation, redness and ingrown hairs) while treating your specific skin condition.